Victoria Allison’s London Marathon preparations took another step in the right direction with a PB of 2:37’48” at the Reading Half Marathon. She was joined by Emma Meredith who ran 2:01’29” and Christopher Kinch who ran 1:29’20” to dip under 90 minutes. The event finishes inside Reading FC’s stadium, which makes for an exciting atmosphere to cross the line in. 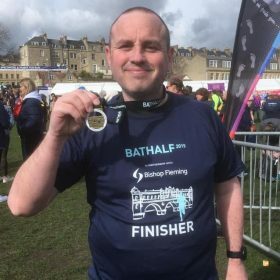 The Bath Half Marathon – one of the longest established road races in the country and the largest charity fundraising event in the South West – had a solid herd of Goats among the 12,000 runners. Lee Adlam shaved 12 seconds of his PB thanks to getting his fuelling and pacing right, running a negative split to clock 2:27’31”. 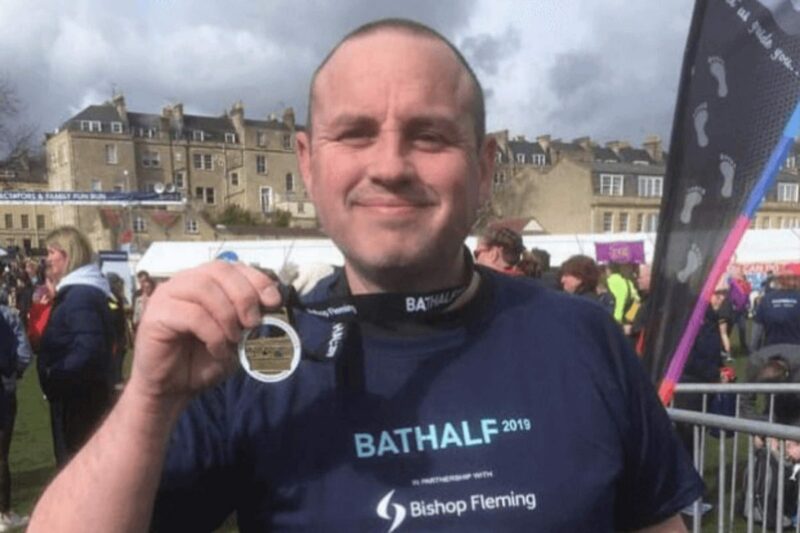 Leigh Butcher, who described the race as an “awesome event”, ran a PB of 1:59’04”, breaking the 2 hour barrier. Simon Minty had a “great day” running 2:23’18”. They were joined by Andy Leggott who just missed out on sub-75’ with 1:15’09” and Diana Leggott who ran 1:26’16”. Andy ‘Morgie’ Morgan was “pretty effin chuffed” with his 1:40’57 from the Stafford Half Marathon. 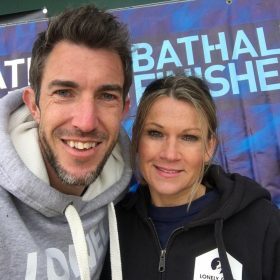 At the longer end of the distance spectrum, Mark Tyrell clocked 2:51’24 at the Milton Keynes Festival of Running 20 miler, and Jay Langdon run 3:25’33” at the hilly and windy Oundle 20 as part of his marathon preparations. Well done to everyone who got out there! 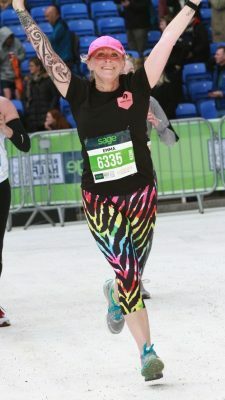 If you’ve achieved something in your running that you’re particularly proud – completing an event or otherwise – feel free to let us know about it in the Facebook Chat Group. Look out for more goats on the run next week.